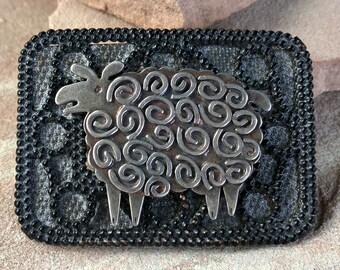 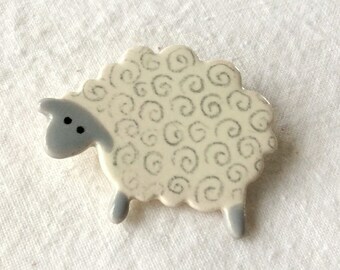 Woolly Sheep Brooch, Sheep Brooch, Sheep, handmade brooch, ceramic brooch. 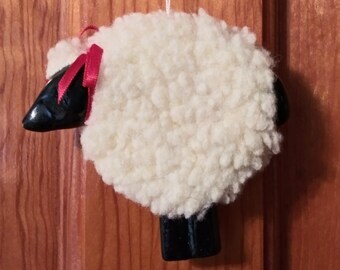 Free Shipping, Ceramic Sheep Ornament, Terracotta lamb, Wall Hanging sheep, sheep ornament, lamb ornament, holiday gift, Christmas ornament. 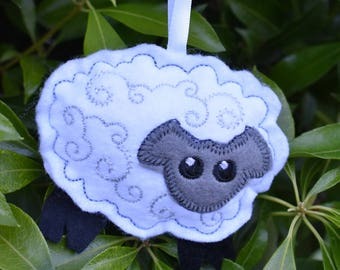 Sheep Knitting 100% Cotton Fabric by the Yard- Woolly Sheep! 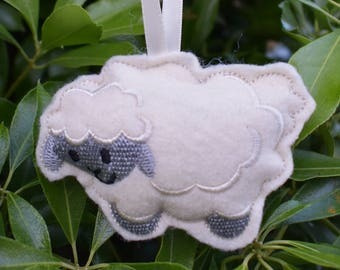 3587 Yarn Ball Sheep!